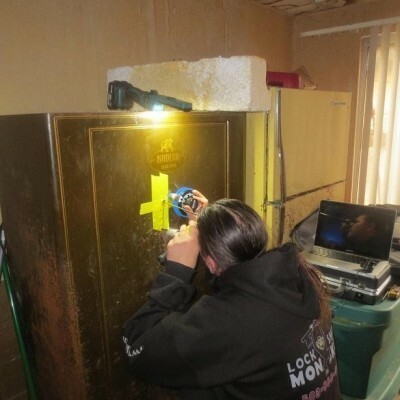 The safe compartment of your residential or commercial property is something that holds very valuable belongings. This is a place that you should feel secure going to and storing away items that you do not want anyone to see- for the sake of your own privacy. Things meant to be placed in a safe are your passports, social security information, jewelry, personal belongings, money, and more. 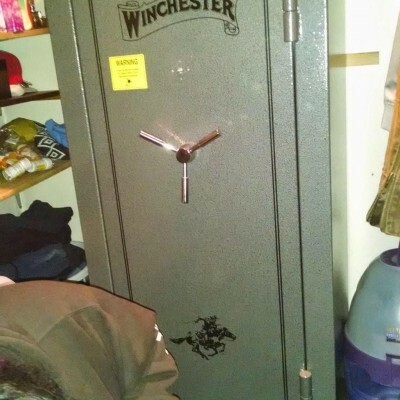 Many people make the mistake of owning valuable items and not storing them in a safe. 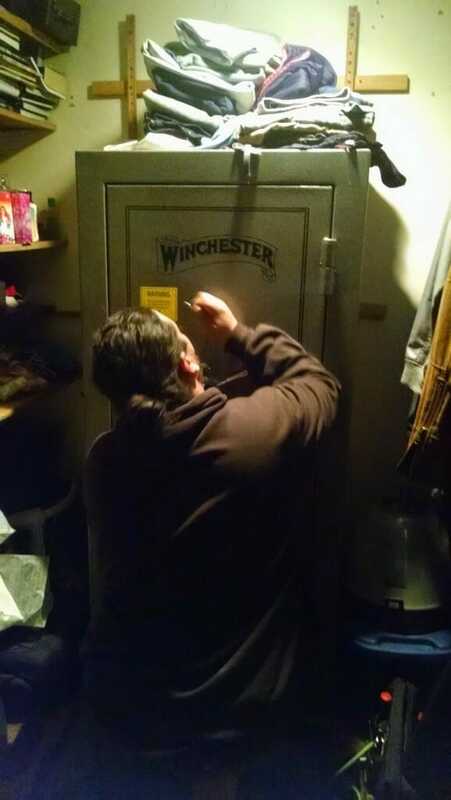 Luckily, our 24 hour locksmith Portland can install you several different types of safes in order to ensure the security of your belongings. 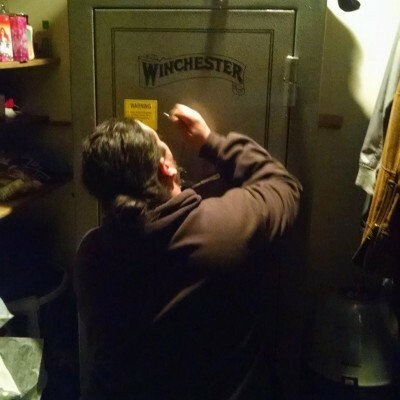 It is very simple to schedule an in-house meeting with our locksmith Portland safes and vaults specialists to get started on an installation, repair, safe cracking, combination changes, and more. 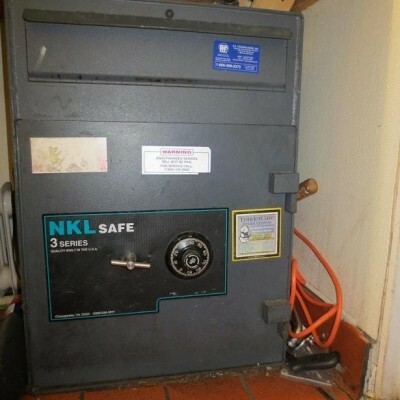 Fire-resistant safes: These safes are perfect for both residential and commercial properties. 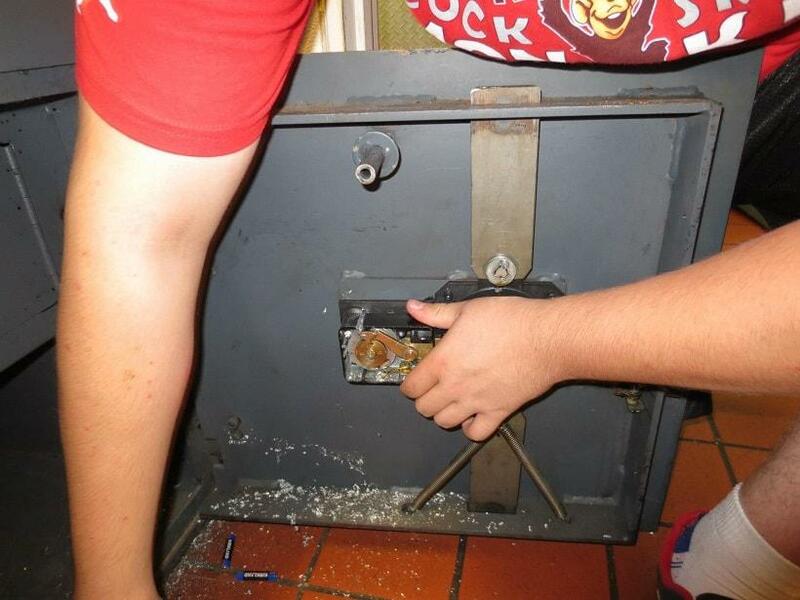 The purpose of this type of safe is to resist very high temperatures and even in cases of fires. If you have items that are of paper such as passports, documents, and more, you do not have to worry about these ever catching fire. You never know when a fire can start in your home or in the building you own or work at. Knowing that your important documents and belongings will not be harmed should leave you secure and safe. 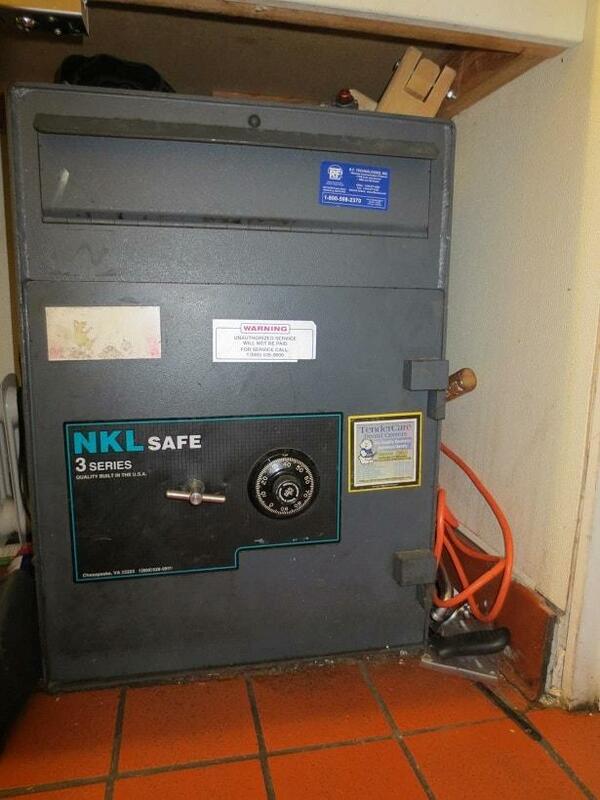 Wall safe: These safes installed onto your walls are easier for you to use and can be easily hidden. They will be right in front of you, so you do not need to go into a crammed uncomfortable space to get to your items. 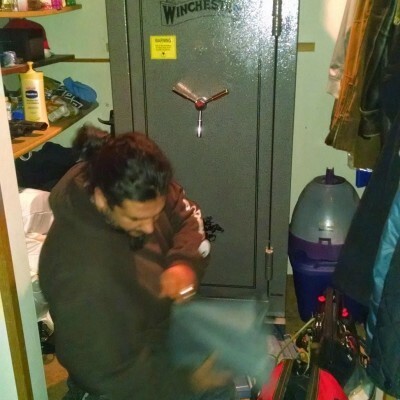 They do not take up as much space as other safes, so you will have more room to store all of your items. 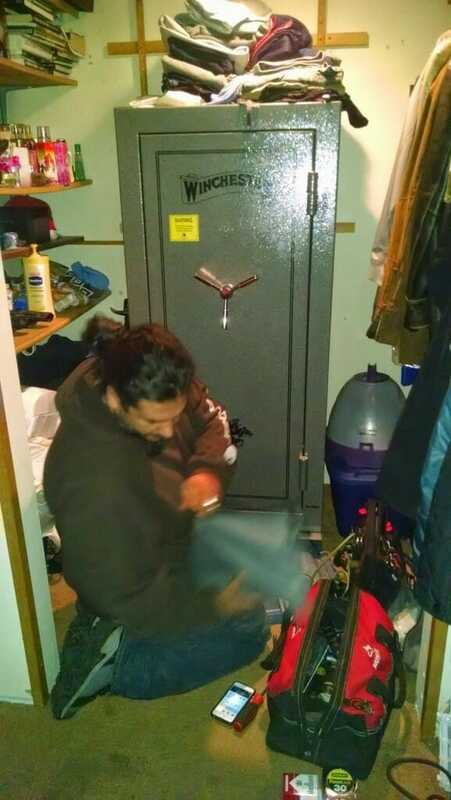 Lastly, the best part of a wall safe is that you can hide it easier, in the corner of your closet, or even behind a door. Jewelry safes: Jewelry can be very expensive and delicate. 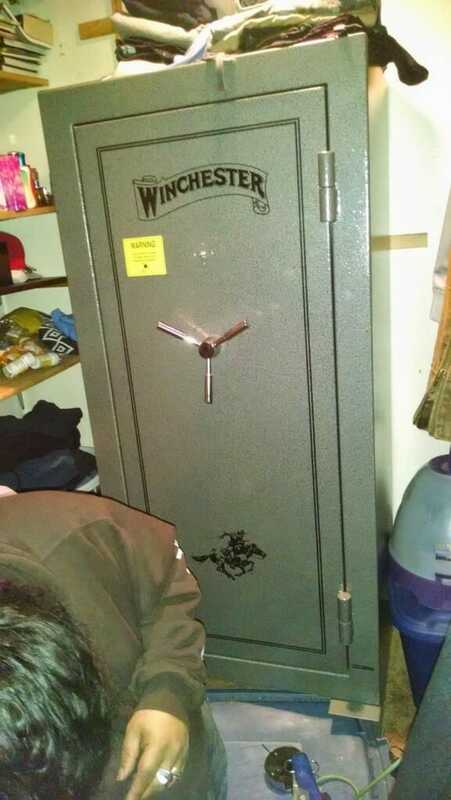 You want to make sure they are stored in a safe surrounding. 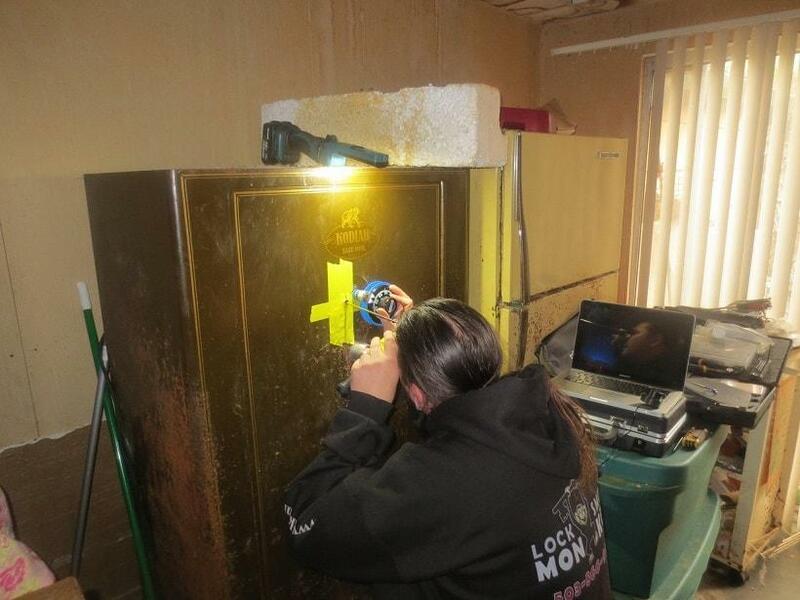 A jewelry safe is created to do this for your own convenience, at an affordable price. 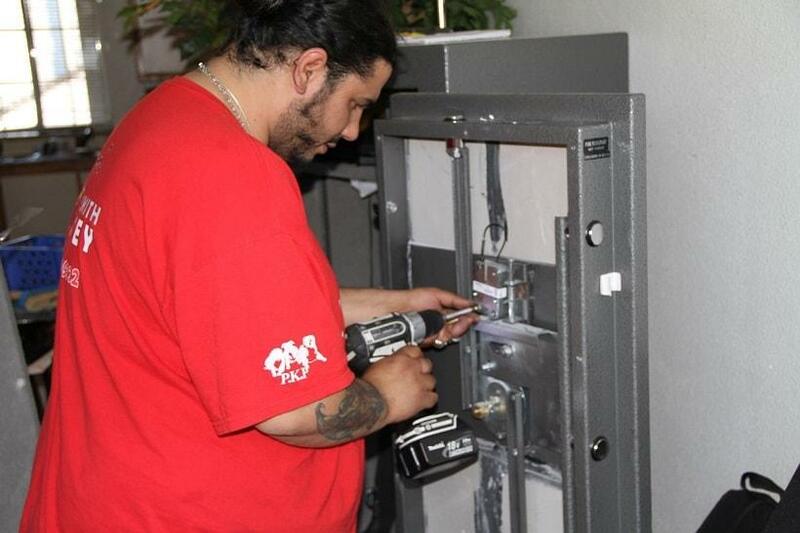 Contact your specialists at 24 hour locksmith Portland today to schedule an in-home consultation!